The Collaboratory for Musculoskeletal Injury Research (CMIRR) will deliver high value research, education, and training, and provide the infrastructure to immediately execute up to 20 clinically relevant musculoskeletal injury (MSI) studies within the military health system (MHS). CMIRR will support a broad scope of projects, including epidemiological investigation, investigator initiated pilot trials, and prospective randomized multisite clinical trials. Areas of clinical evaluation will comprise general MSI care process models and highly prevalent anatomically-specific (e.g. back, knee, shoulder pain, etc.) targeted interventions with protocols examining effective return to running and return-to-duty activities. Results of these studies will generate evidence-based approaches for future clinical practice guidelines as well as educational opportunities for future military and civilian providers. Given the strict requirements for physical fitness in the military, and impact of MSI on combat readiness, the Defense Health Agency has supported the creation of the CMIRR, which will provide critical infrastructure, operational and research support to advance the treatment and preventive care for service members with non-combat related MSI. Headquartered at the Uniformed Services University (USU), the CMIRR will coordinate inter-service partnerships with the primary military treatment facilities (MTFs), as well as other sites that experience a high volume of MSI, but lack a robust infrastructure to conduct rigorous clinical studies. 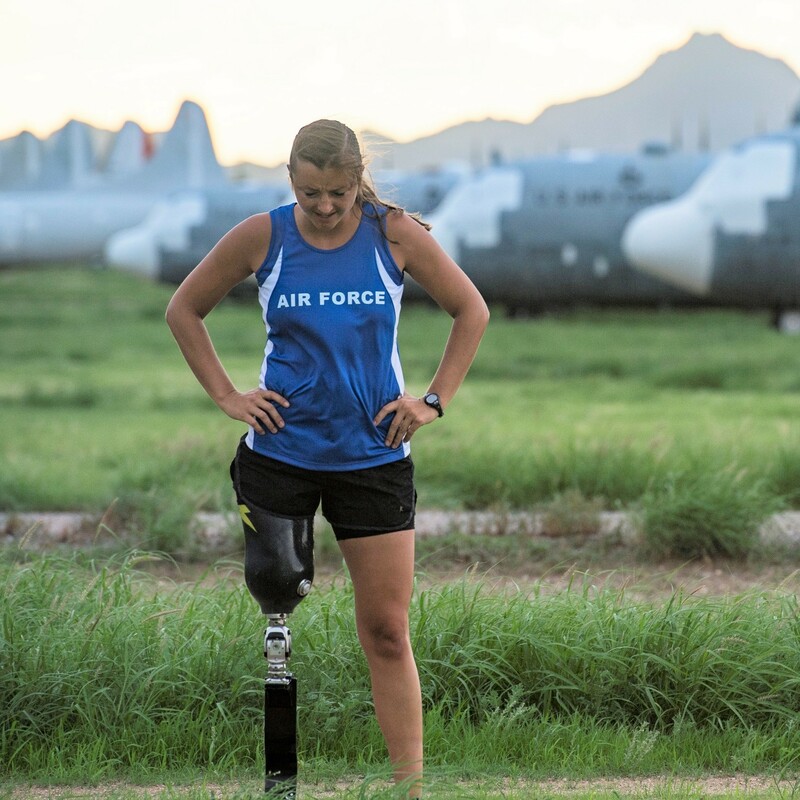 The CMIRR additionally provides risk assessment and preventative action in order to decrease the incidence and burden of MSI among service members to include special recognition of the MSI demands unique to the female wounded warrior. This occurs through a coordinated process which includes: (1) determining the existence and magnitude of the problem, (2) identifying causes of the problem, (3) determining what prevents the problem, (4) implementing prevention strategies and programs, and (5) continuing surveillance and monitoring/evaluating the effectiveness of prevention efforts. In order to determine the most effective and efficient methods of treatment and prevention of MSI in the military, CMIRR researchers closely align with DoD leadership and have advisory members who serve as MTF administrators, senior investigators, Joint Program Committee (JPC) chairs, etc. Learn more about CMIRR on their website or view this press release. CMIRR collaborates with a number of military treatment facilities and civilian sites across the United States to promote innovative research and effective care. Learn more about CMIRR, its capabilities, and ways to get involved.